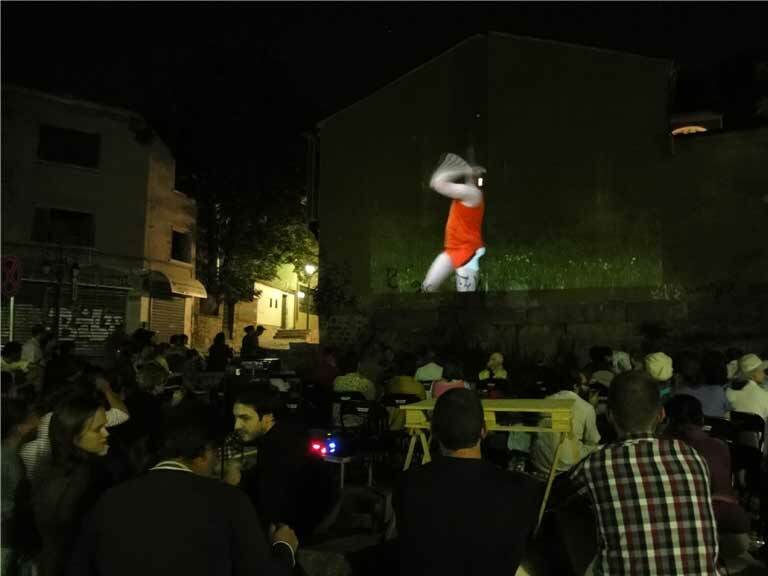 Media and video artists from all over the world are invited to send videos for the fourthly edition of Facade Video Festival that will be held in Plovdiv between 11 and 15 September 2013. ELIGIBILITY. Any author can participate with max. 3 videos. Videos submitted must belong to the category of video art. They should have been finalized after 1 January 2010, come in as a single-channel version and be copyright controlled by the artist. THE EVENT WILL BE JURIED. A jury will award the best video with a one-month-residency during 2014 (including travel costs, 1000 Euro – allowance) in the Art Today lab for creating a site specific video art project which will be shown at the Facade Video Festival in 2014. SHIPPING. On the envelope of submissions from outside Bulgaria should be written: “No commercial value.”. Facade Video Festival will not bear any customs dues or other duties for mislabeled or incorrectly shipped submissions. Facade Video Festival is not responsible for any loss or damage during the shipment. Submitted works won’t be returned and will be stored in the festival’s archive that will be accessible for the public. The participant’s signature on the entry form automatically agrees with the terms of the present call. It also certifies that the entrant is the legal owner of the work. The FACADE Prize winner 2012: Evy Schubert from Germany with her video work – Le Monde Tombé.